RDSwin-Professional is the expert's version of RDSwin. 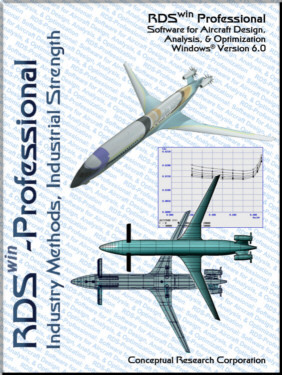 A sophisticated aircraft design and analysis program, it was developed for use by aircraft designers in industry, government, and academia for aerospace vehicle conceptual design and optimization, technology evaluations, and preliminary performance predictions. 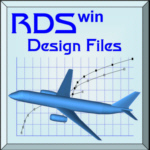 RDSwin-Pro offers the design professional a highly-sophisticated yet easy-to-use tool for initial layout design, sizing to a mission profile, calculation of performance and cost, and optimization of design parameters. The usual trade studies are available at the press of a button, and comprehensive graphical and data outputs help the professional prepare the design report. Developed in parallel with the new RDSwin-Student program, RDSwin-Professional has the same easy-to-use Windows pulldown menu operation, the same flexible, powerful methods, and the same instant interactive graphical output. 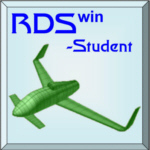 However, RDS-Pro adds numerous "automagic" features such as finding optimal cruise and loiter conditions (students are supposed to figure that out themselves!). 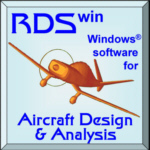 RDSwin-Pro does sizing and range calculation at a greater accuracy by automatically breaking mission segments into short subsegments. Automatic trade studies quickly graph the design effect of parametric variations in parasite drag, drag due to lift, specific fuel consumption, dead weight, payload weight, and range. Carpet Plots allow graphical two-variable optimization of the design including performance constraint curves for requirements such as takeoff distance and turn rate. 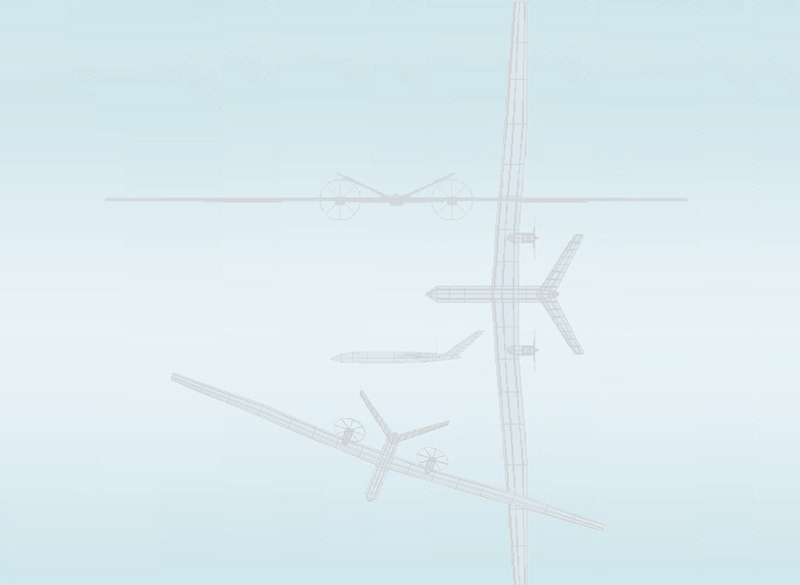 The Multidisciplinary Design Optimizer (MDO) simultaneously optimizes for eight key variables: T/W, W/S, aspect ratio, sweep, taper ratio, wing thickness, fuselage fineness ratio, and wing design lift coefficient (camber, in effect). Optimizations can use any selected measure of merit including gross weight, empty weight, fuel weight, purchase price, life cycle cost, net present value, and internal rate of return. RDSwin-Pro is suitable for operation in a high-security environment. While it can use your web browser for output displays and can jump to the RDS web site for tips and information, it doesn't need to connect to the internet, even for program activation.